Foresee the future! 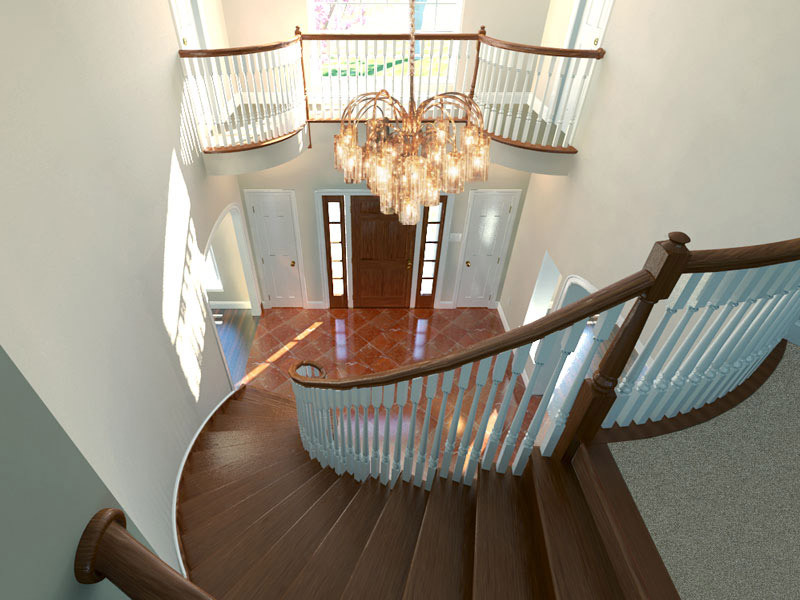 Provide interactive tours of your newest designs months before a model could be completed. Sign up those important pre sales today, without breaking your maketing budget. 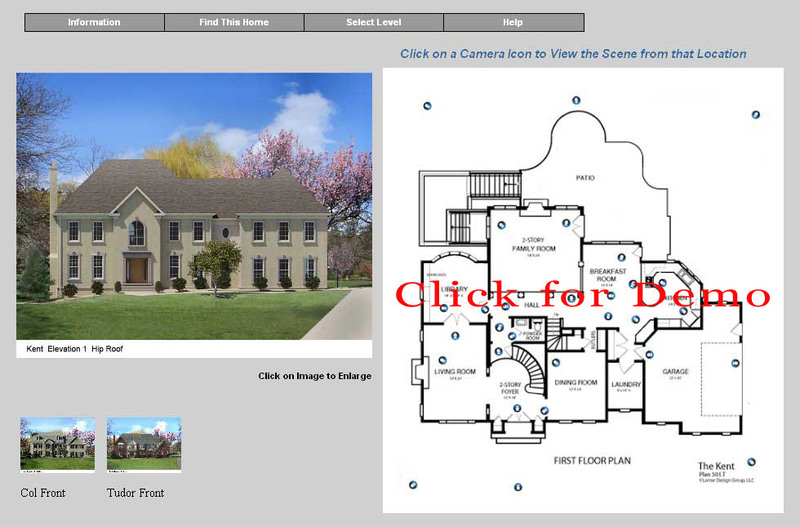 Our i-Vu Foresee program enables the public to easily tour your newest designs with a simple click of the mouse! But don't stop there, i-Vu Foresee can also save you money as the tours can replace building a model home for every design you offer. 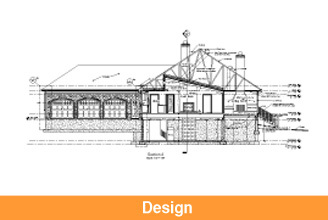 Many potential buyers cannot invision the unique design features your homes offer through 2d drawings. Effective illustration of your designs is necessary to stoke emotions and compel one to take the next step and visit your sales office. That is why photos are the most popular builder website feature. Photos best illustrate volume, perspectives and relationships between rooms. Today's more compact and open designs magnify the importance of illustrating these relationships with visual information. The power of i-Vu Foresee is proven to increase your sales! 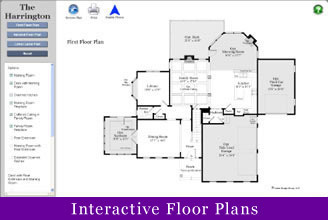 We add interactivity to your floor plans with the simple click of the mouse. As one clicks on a strategically located camera icon, a three dimensional photo quality image of the view from that camera's location instantly appears to the side of the floor plan. Additionally, we provide space for a blurb about the scene below the image, as well as space for thumbnails that can be clicked and enlarged to show options available in the scene. If the option changes the floor plan, the floor plan will update to show the change. There is no easier approach to market your structural options. Period. The navigation is simple and easy for anyone to use. Images can be right clicked and saved as a picture. 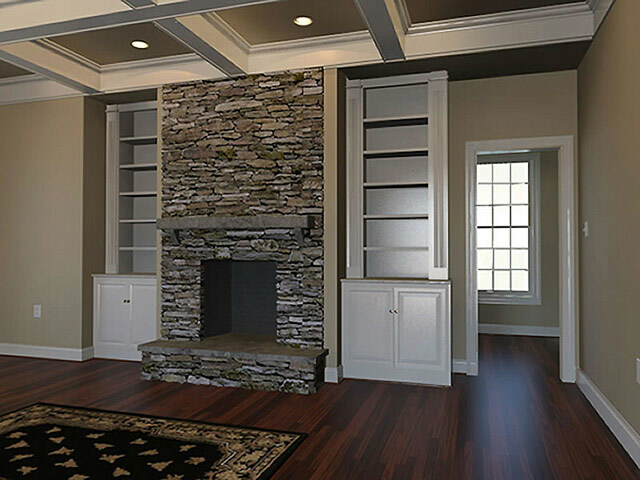 Prospects or purchasers can take those prints to your design centers, to their decorators, or for instance, they can import them into a paint program such as Sherwin Williams to view their new rooms in different paint colors. Picture the possibilities! 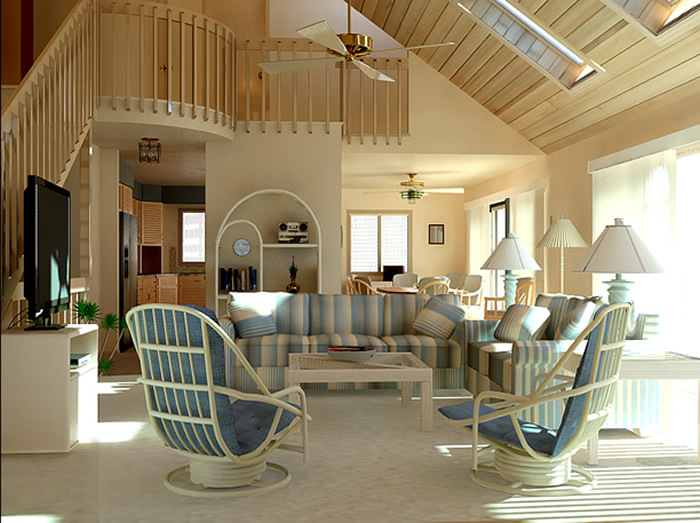 Your scenes can be rendered bare bones, just as the home would look at final walk through, or furnished and decorated. The choice is yours. We can create custom furniture, fixtures and accessories to your specification or you can choose from our extensive catalog created by third party artists. And just like real furniture, you can choose your fabrics...and you can change them too! 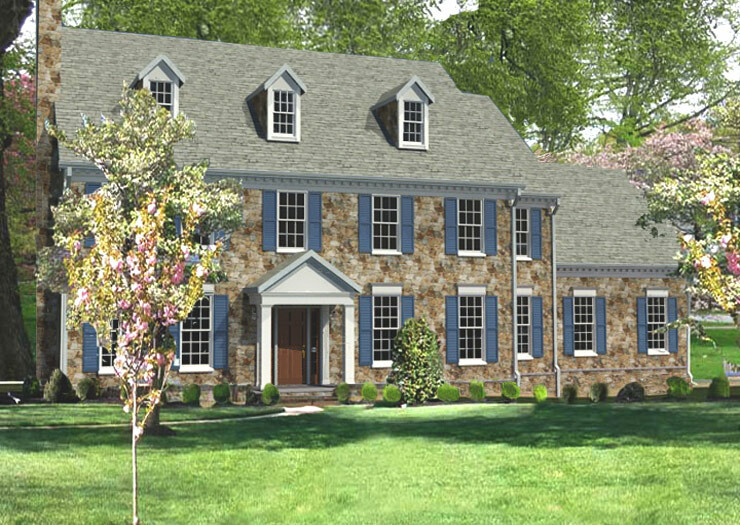 We can even render the house on the lot. Visual information creates desire and emotion. 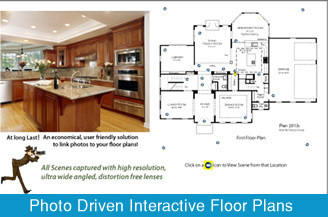 Provide the public with interactive photo tours of your newest designs months before a model home can be completed. The Consumer can foresee what has not been built! 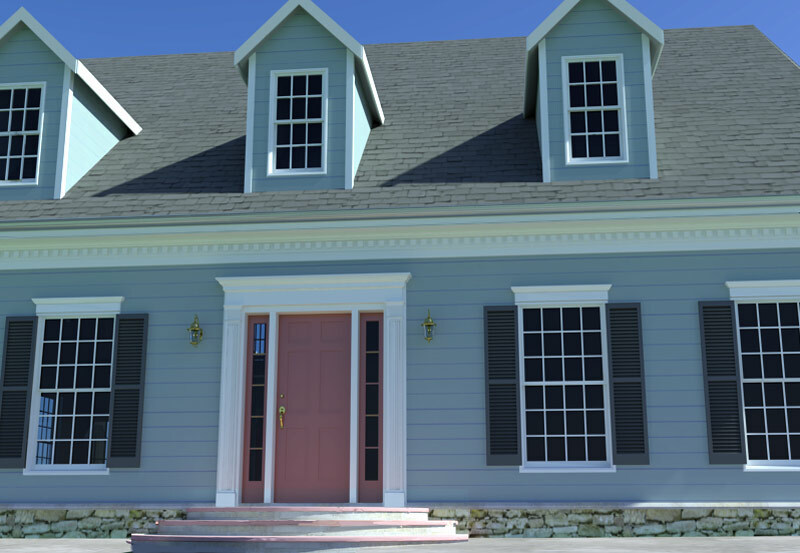 You will not need to build a physical model for every design to display your home's special features. 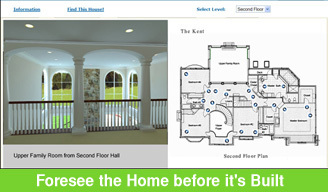 Your prospect can tour the home in per plan view or reversed plan. Find this home! 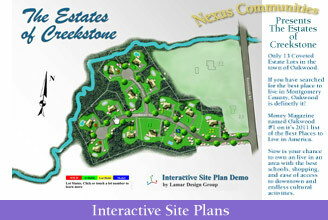 A link from the i-Vu floor plan to every community where the home is available for sale. Use kiosks with interactivity in your sales offices to show models you haven't built. Use i-Vu Foresee to loop videos in your sales offices and design centers. 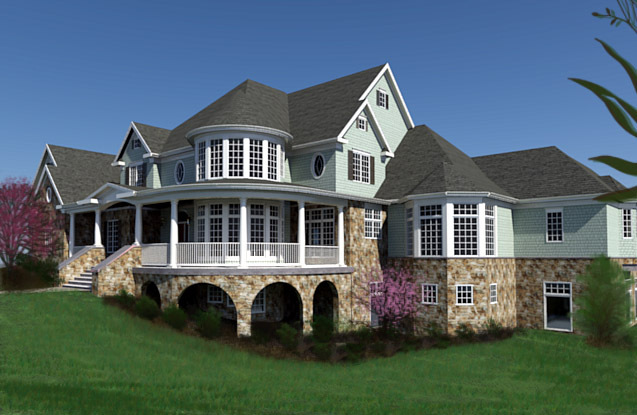 Use your renderings to promote structural options. 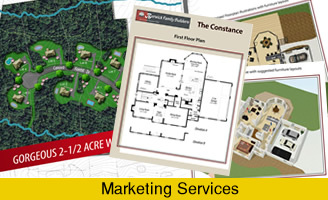 Arm your sales agents with a catalog displaying structural options and increase your sales and margins! 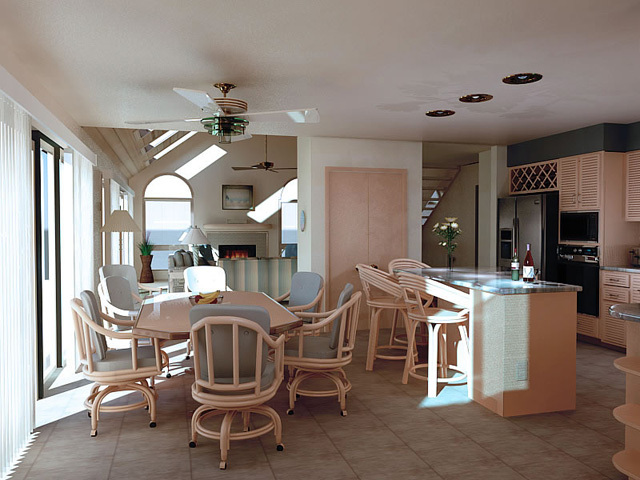 Easily update your designs, colors, fixtures, furnishings. What makes a great rendering?